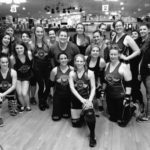 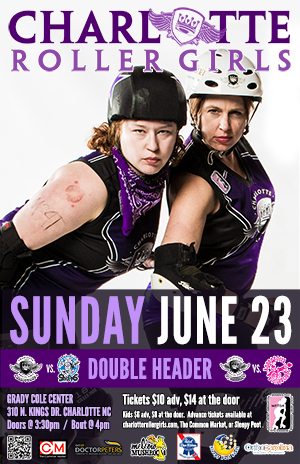 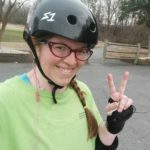 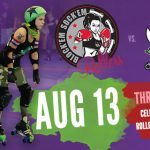 Doubleheader bout this Sunday, June 23! 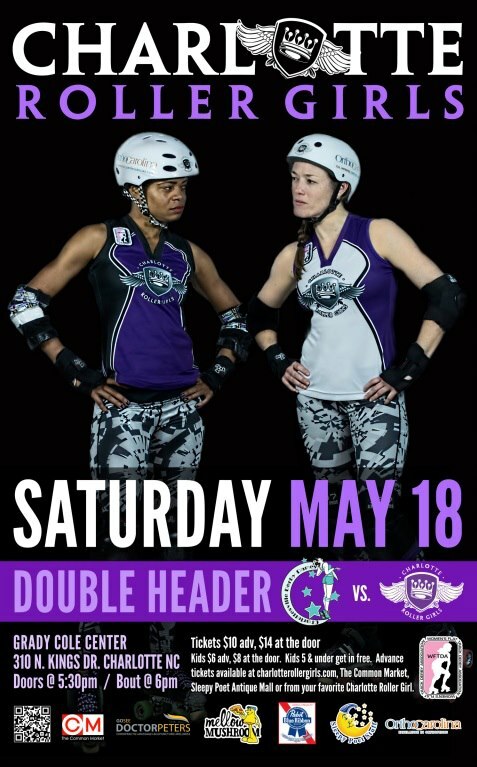 Final Doubleheader of the Season, this Saturday, August 24! 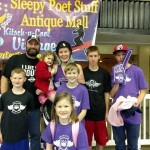 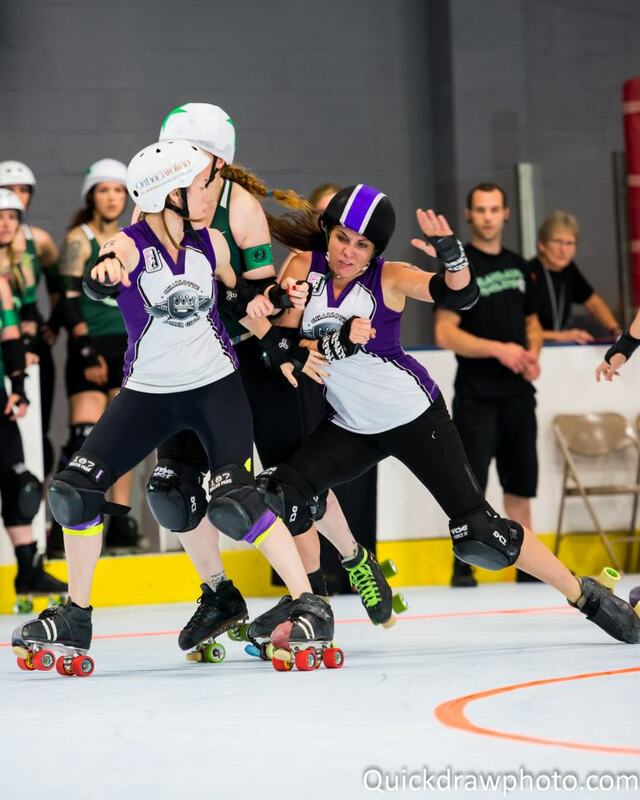 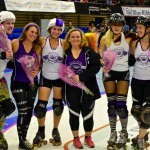 Rosters announced for first bout of the 2014 CLTRG season! 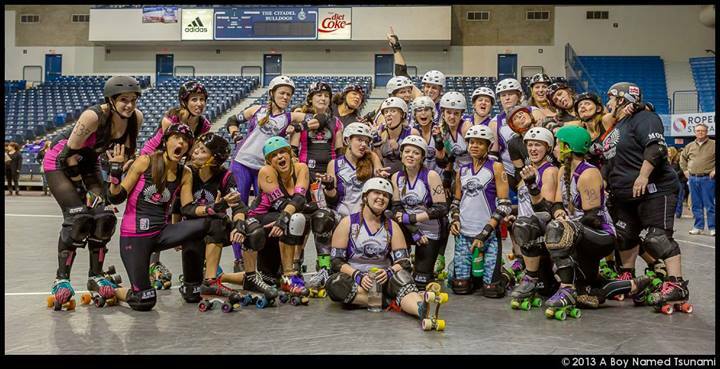 Charlotte Roller Girls are very excited to announce our 2014 Season Schedule!